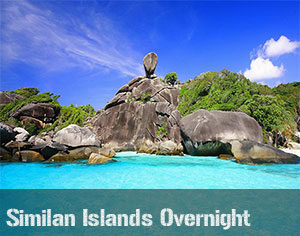 Be entitled to 10% discount with this package! Spice up your holidays and do activities as a duo! 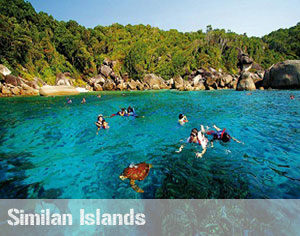 This couple activities Phuket package would be perfect to ensure an unforgettable holiday! 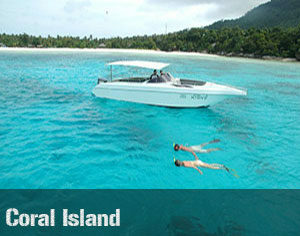 This offer is also available for the certified divers. Contact us for more information. 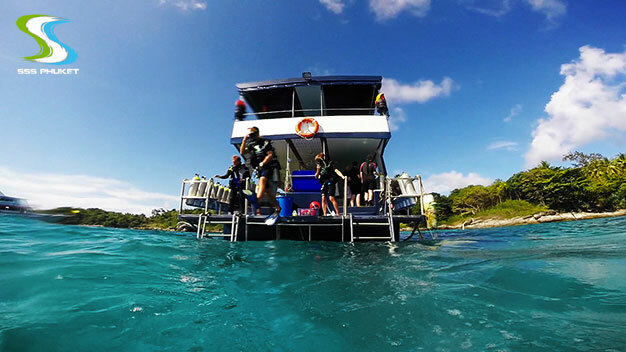 Together with a certified diving instructor, you would be able to explore and discover the amazing marine life in Phuket. 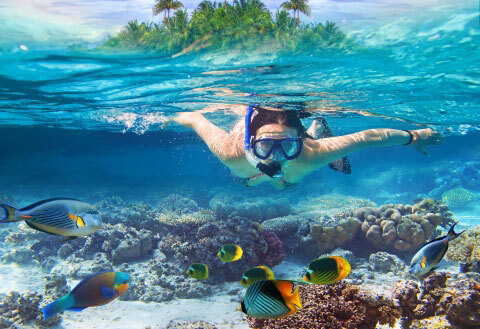 The first dive would be at Koh Phi Phi where you would be able to feast your eyes on the beautiful corals while observing the vast marine diversity! 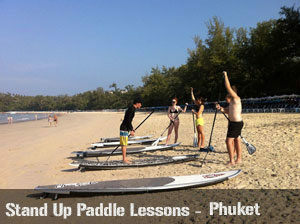 Attempt SUP or surf in the warm waters of Phuket! 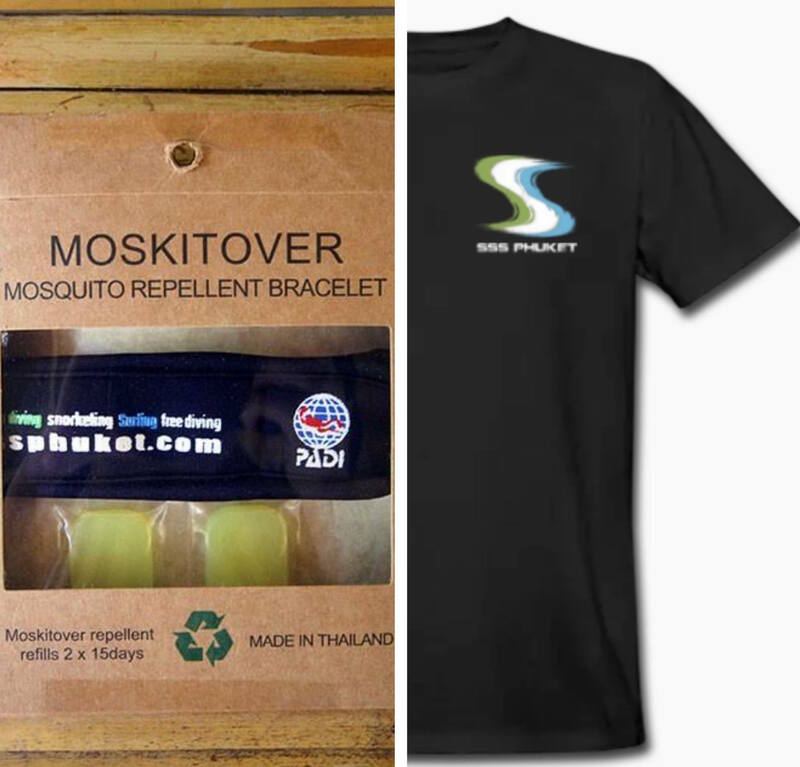 The season would define which of two activities you would be able to do. The best activity to do to compliment the beautiful landscape. 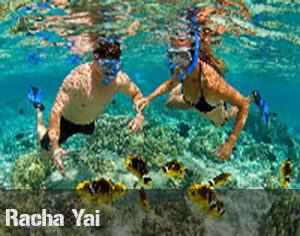 Snorkel at the beautiful Koh Phi Phi, the perfect activity to relax and enjoy the day at your own pace. For the Couple Activity Phuket package, your instructor would take photos and videos of you so that you would be able to keep these memories! Take this opportunity to share the joy of engaging in exciting aquatic activities together today! 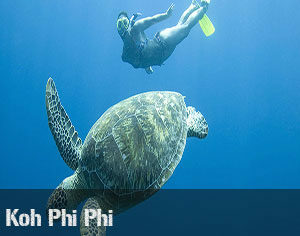 The dive is a full day activity and you would be able to take a look at the programme SSS Phuket can offer here. 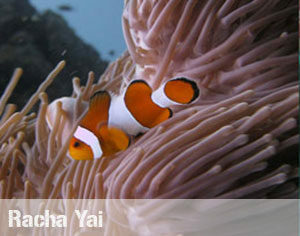 If you would like to have more useful information on scuba diving, please visit our blog here. 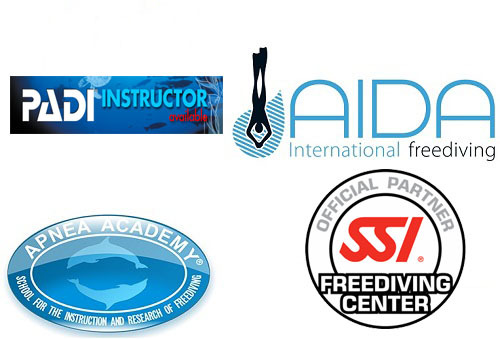 You will find information and articles dedicated to scuba diving. 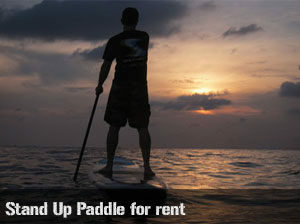 SUP/Surf Session is a half day activity. The season would define which of two activities you would be able to do. 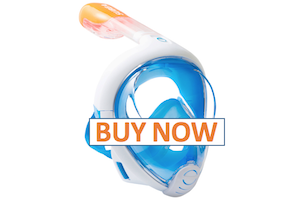 After which you would be able snorkel for the half a day. This would be a perfect activity to relax and end the day. 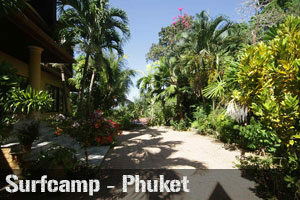 Take a look at the programme SSS Phuket can offer here. 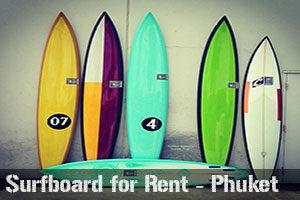 If you would like to have more useful information on surfing in Phuket, please visit our blog here. 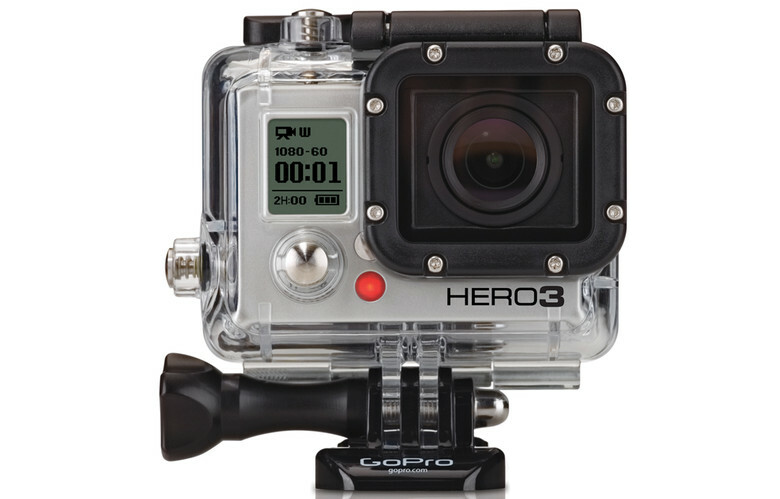 You will find information and articles dedicated to surfing. Enjoy this offer now in one easy step! Fill up the contact form and quote “ SSS Couple Package”.